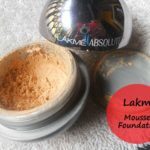 Lakme has several foundations out in the market right now for example, Lakme Absolute Face Stylist Foundation, Lakme Absolute White Intense Skin Cover Foundation, Lakme Absolute Mattreal Skin Natural Mousse Foundation, Lakme 9 to 5 Flawless Make Up Foundations and several others. However there is a new one in town and it’s so worth the hype! Lakme very recently launched their new Weighless Mousse Foundation in the 9-to-5 range which I will review and swatch today. 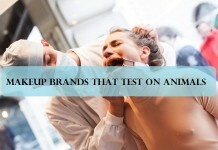 It comes in 4 shades namely Rose Honey, Rose Ivory, Beige Vannile, Beige Caramel. I have shade 02 Beige Vannile which is perfect for my skin tone. The use of foundation for make-up purposes goes way back in history. Greeks and Romans were the first ones to first ever use a foundation but they mostly used white lead or chalk to make their complexion fairer. Romans and Greeks women favoured whiter complexions. However, the use of lead sometimes even lead to poisoning as people we not very advanced with cosmetics in that era. Women used lead to paint their faces white as it was considered to be a symbol of privilege. Egyptians viewed beauty as a symbol of holiness which is why cosmetics were an integral part of their lives. They believed cosmetics had magical powers and were used by both gender regardless of their status. 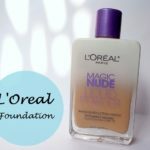 Ever since Max Factor had introduced pancake make-up, which was the first commercially available foundation since its break through, a number of foundations for various shades came out and grew exponentially. This allowed women all over the world to match and enhance their natural skin tones. Foundations are a staple in every woman’s vanity and are needed every day. As time progressed, foundations evolved along with us Homosapiens. There was a time when only a singular type of foundation was available in the market. There are different foundations present i the market to match your skin type. Liquid foundations, Cream foundations, Sheer Foundations, Mineral or Powder foundation, Mousse foundations, you name it! Foundations for dry skin, for oily skin, for sensitive skin and for every other skin type. This just shows how much the make-up of our era has evolved. 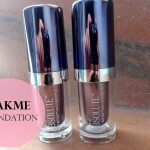 Today I am going to talk about a weightless mousse foundation by Lakme. 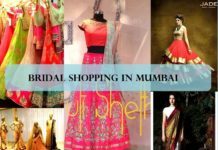 Lakme is one of the oldest cosmetics company in India and is ranked number 1. 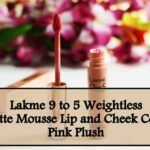 Lakme Claims: Lakme 9 to 5 WEIGHTLESS Mousse Foundation is your answer to a workings women’s barrier to using foundation. It is a lightweight foundation meant for everyday use. It is so lightweight that you won’t even feel you are wearing foundation. It not only blends in effortlessly, but gives a matte finish that lasts through the day. It is available in 4 shades and it extremely convenient to carry. 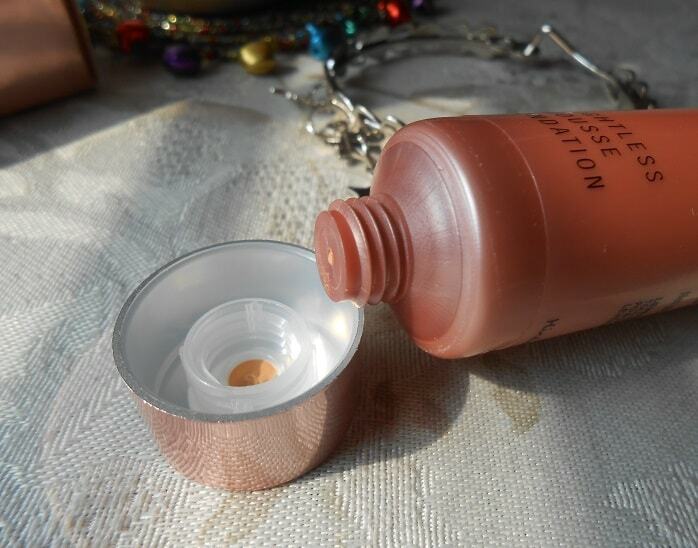 The mousse foundation comes in a sleek and smooth rose gold tube packaging with a shiny silvery rose gold screw on cap. Rose gold is one of my favourite colours so the packaging completely stole my heart! The tube comes inside a long rectangular box in the same rose gold colour with black writings in every side. Lakme kept their word and delivered what they offered in this foundation. When the mousse came out of the tube it appeared to be dry and rough which made me frown but the second I touched it, it blew my mind! The consistency of 9 to 5 weightless was so light and airy and that little amount spread to provide a huge quantity. 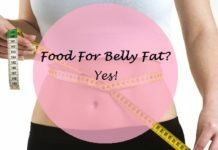 To give a more clear view of what I am trying to say is, if you have ever eaten Cadbury Bubbly you can relate to it. At first the chocolate appears hard but as soon us bite into it, you can feel how airy and how incredibly silky soft it is on the inside! 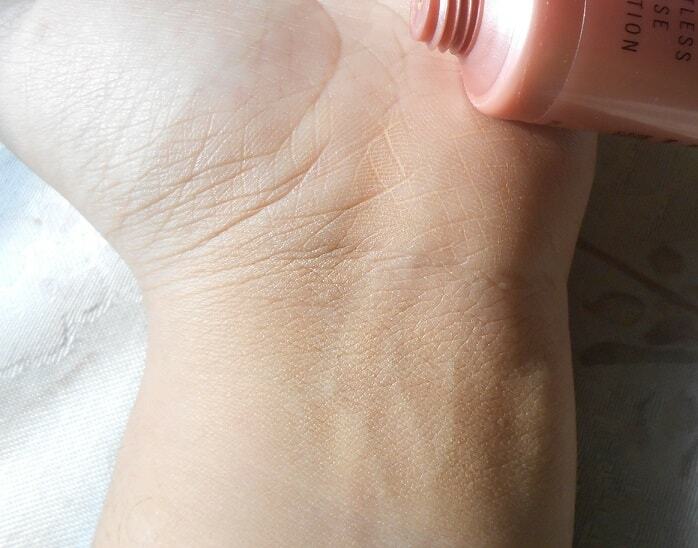 The right word to describe this lakme mousse foundation’s texture is nothing but weightless! It glided and blended on the skin so quickly and easily without the use of foundation brush. 9 to 5 mousse foundation gave the skin a very velvety and silken texture to the eyes and to the feel. It provided medium coverage and gave the face a fresh and bright look. It does not have that thick consistency that of a regular concealer. It felt incredibly light and non-cakey on the face no matter how many layers of this 9 to 5 mousse was present on the skin. It gave the spot on effect of “Nothing on my face” texture and feel. The pigmentation was not very intense and this 9 to 5 weightless foundation can be coined as a BB cream than a foundation. If you are blessed with a flawless skin, this product just might turn out to be your holy grail. 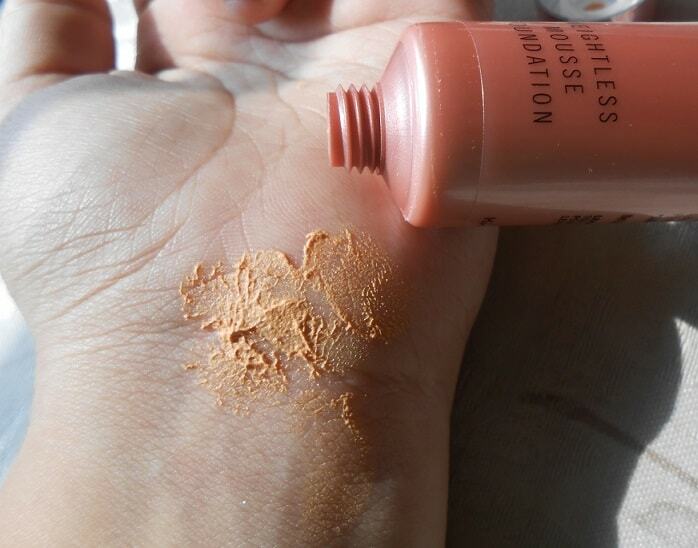 With only medium coverage, the product very lightly covers up the blemishes and spots. 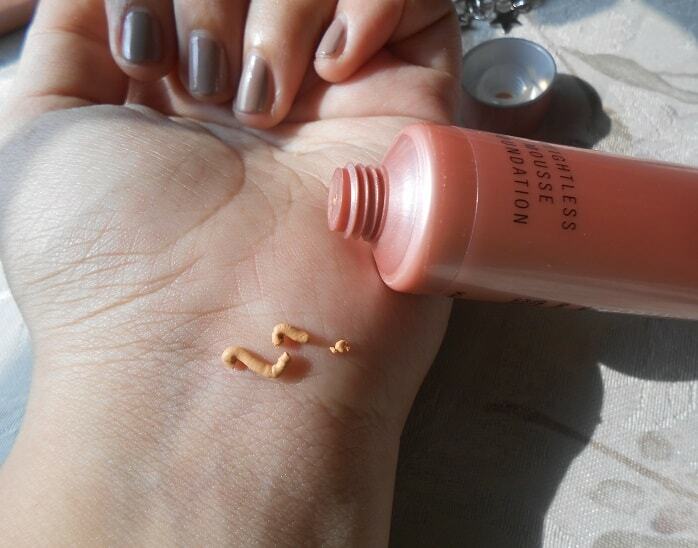 I used this weightless mousse foundation without a primer and only just a hint of setting power. The lakme foundation lasted more than any BB or CC cream I have ever used. Even after 6 or 7 hours straight of outdoor work, I could feel the matte velvety effect I had felt when I had first applied it. Absolutely weightless and incredibly light, just as promised. 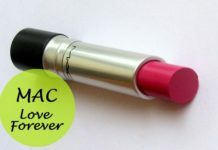 Long lasting, can stay put for hours! Feels very velvety, satiny and feathery soft on the skin. Lovely airy texture, a big surprise when u start to blend. Gives the face a fresh, bright look. Sadly, not many shades available. Provides light to medium coverage. Can be called a BB cream, only better. 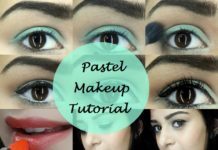 Recommend: If you are looking for an everyday minimum look, you can definitely opt for this. 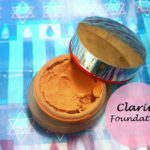 This incredible light foundation is perfect for everyday use. Nice review,the texture looks really good.Willcheckthisout. I love the fact that it’s very light on texture. Wish it had more shades! Sounds like a nice option for day time wear ! You’d expect an Indian brand to have more shades catering to the Indian skin tone. Hope they launch more deeper shades. I like it’s texture but it’s too light for my skin tone. For everyday wear this would go really well. Less efforts in blending in, me love!! !